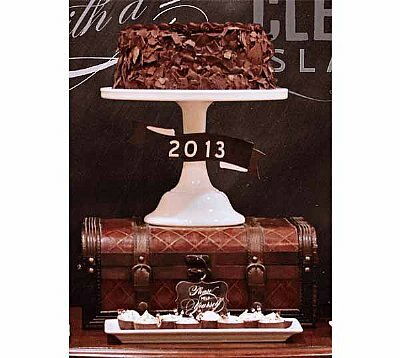 This 9" x 2 3/4" scroll cake banner can be used to adorn any cake or decor. If you chose to customize, enter text for sign(s) You have 40 characters left. Do not use HTML.